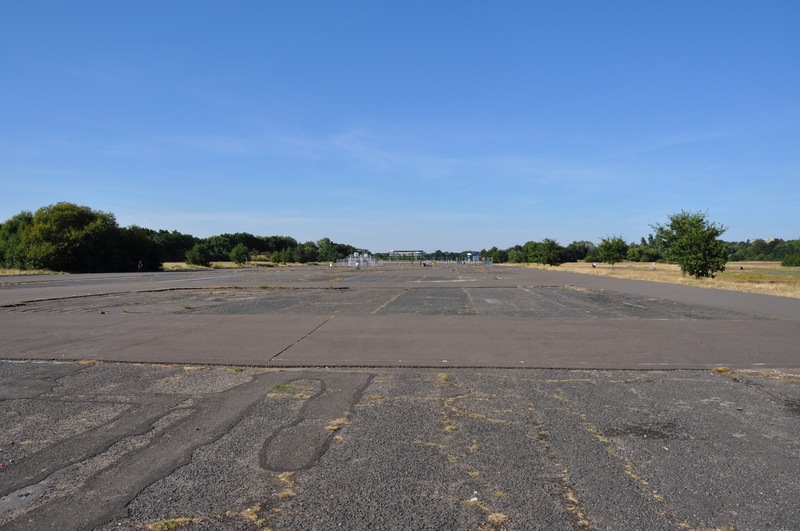 Large free car park on Sopwith Drive, Weybridge, nearest postcode KT13 0XF. Grid reference TQ 06523 61616. Find it just off the roundabout, near the large Tesco Extra on Barnes Wallis Drive. 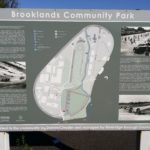 Brooklands Community Park is quite unique. 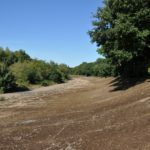 The birthplace of British motor sport, where in 1907, wealthy landowner Hugh Locke King built the world’s first purpose-built circuit and hosted the first British Grand Prix. Impressive sections of the banked track remain intact here and on neighbouring Barnes Wallis Drive. For anyone interested in motor racing it’s an absolute must! 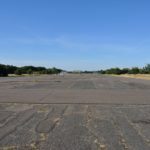 And if you’re interested in aviation or wartime history, you’ll know immediately, from parking instructions above, that aviation history has also been made here! 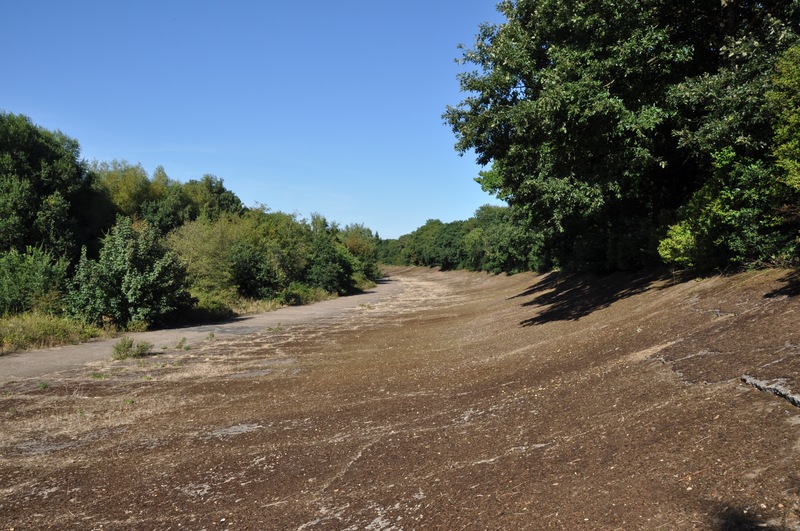 Many Sopwith planes were developed and flown here, and Barnes Wallis designed his famous “bouncing” bomb, right here at Brooklands. 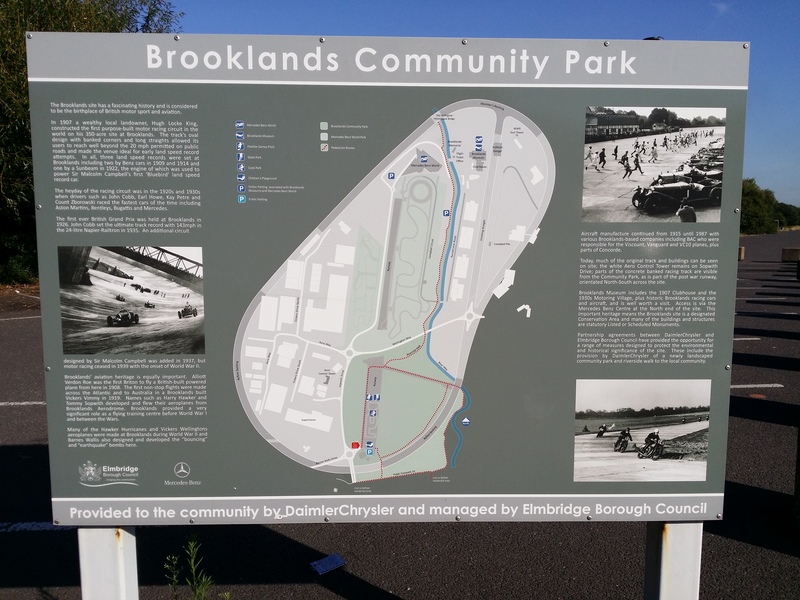 Find out all about this amazing history in the neighbouring Brooklands Museum. 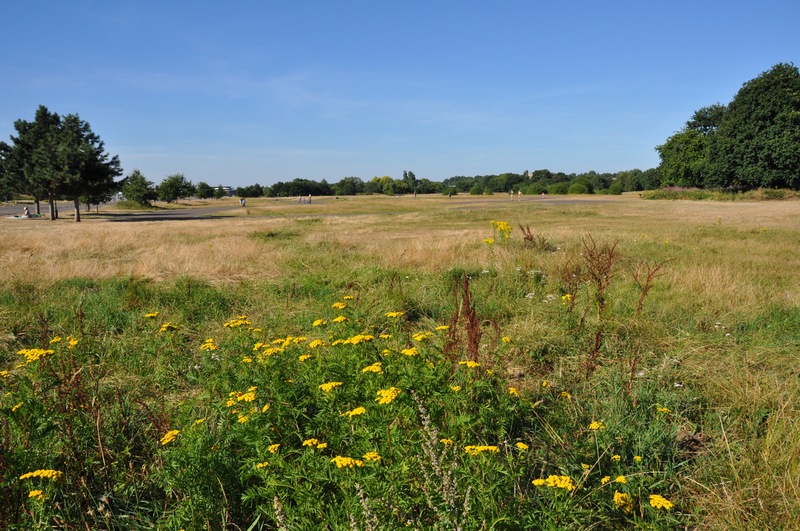 As you’d expect from a former airfield and racing track, this is a large, open space, criss-crossed with tarmac tracks that are popular with walkers, runners and families. 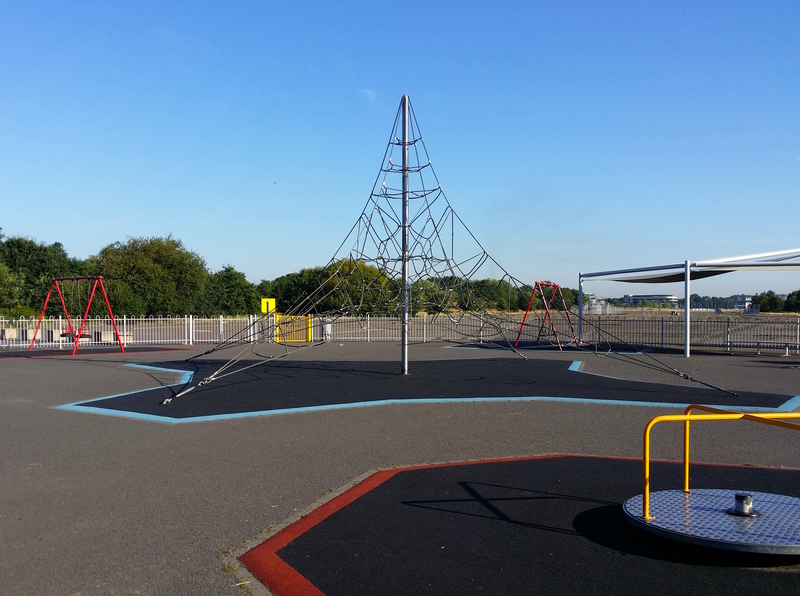 A great place for youngsters to hone their cycling skills! 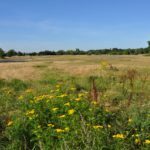 The grassland habitat here is home to all sorts of wildlife, including many species of bees and butterflies, attracted by a profusion of wildflowers in the spring and summer. Look out for beauties such as the small copper and common blue butterflies, which are not your common-or-garden species.